An active tension mechanism (computer-controlled thread tension mechanism) that electronically controls the needle and looper thread tensions. 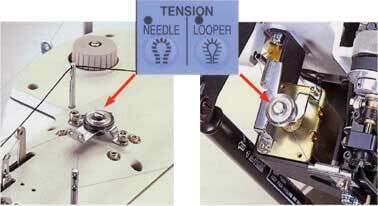 Needle and looper thread tensions can be digitally established on the operation panel according to sewing conditions. 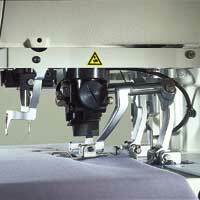 Data can be registered on a pattern-by-pattern basis to easily reproduce the same sewing conditions. Using conventional machines, it's often quite difficult to reproduce the same sewing conditions. This machine does it with ease. With this capability, the MEB-3200 responds immediately to material changes, significantly reducing the time required for setup changes or adjustments. The machine also ensures the consistent production of high-quality seams. Thread tensions can be separately established for various sections of a buttonhole such as eyelet sections and parallel sections. The machine promises high-quality seams by smoothly responding to changes in stitch formation and allowing the operator to set a separate thread tension for the bartacking sections of buttonholes. Thread tensions for the beginning and end of sewing can also be separately established. 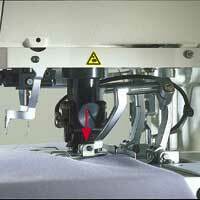 This helps prevent loose stitches or slip-off or raveling of thread at the beginning of sewing. Threading work can be more easily. Since fewer parts need to be threaded, the machine can be threaded more quickly and easily than conventional buttonholing machines. 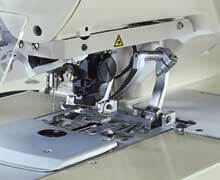 Excellent capabilities to help improve seam quality. Vertically driven cloth cutting knife controlled by a stepping motor. The knife is controlled by a stepping motor. This enables easy adjustment of the knife pressure on the operation panel to suit the material to be used, thereby preventing irregular cutting. Data on knife pressure can be registered on pattern-by-pattern basis to establish the best-suited knife pressure according to sewing specifications. Adequate knife pressure improves durability of cloth-cutting knife and knife guard. Selection between the cut-before knife and cut-after knife can be made on the operation panel. The stepping-motor-controlled cloth-cutting knife is free from the troubles likely to affect air-driven knives, including dull cutting and the breakage of parts such as the knife-driving arm. In addition, a large-capacity compressor is no longer required since the machine uses less compressed air. Separately driven right and left work clamps. The right and left work clamps are separately driven by independent air cylinders. With this mechanism, the work clamps reliably clamp materials of different thicknesses to prevent the materials from flopping. The MEB-3200SS/RS for men's and ladies' wear cuts needle threads, looper threads and gimps to leave longer threads on the material. 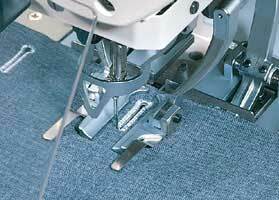 The thread trimmer cuts the thread on the material to lengths that allow the machine to easily retain the thread ends. This facilitates the subsequent bartacking process. MEB-3200JS for jeans and MEB-3200CS for cotton pants and working uniform are able to cut the needle thread, looper thread and gimp to leave a shorter thread on the material. In addition, MEB-3200TS for trouser is able to cut the needle thread and looper thread to leave a shorter thread on the material. 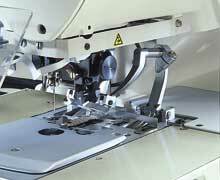 This eliminates the need for thread picking by hand, thereby increasing both efficiency and productivity. 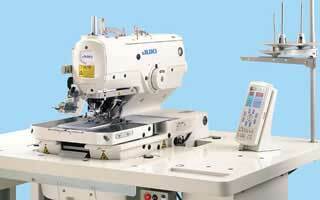 The machine runs at a maximum sewing speed of 2,200rpm to reduce the machine time. Newly developed machine head that efficiently sews longitudinal buttonholes. JUKI has newly developed a machine head with a shallow recess. For the efficient sewing of longitudinal buttonholing. *Use MEB-3200RS for combined use for lateral and longitudinal buttonholing. The machine head has a wider space under the work clamps to permit easy placement of a sewing product, thereby improving workability. 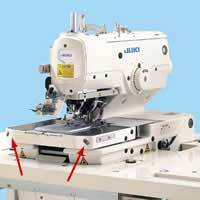 The semi-sunken machine head promises easy placement and smooth handling of sewing products. The amount of material opened can be easily adjusted using the screw mounted outside the machine head. The computer controlled design eliminates most of the complicated mechanisms.  This dramatically improves maintainability. The machine head is supported by a gas-spring that makes it easy to raise for smoother cleaning and threading. The machine has adopted a direct-drive method that connects a compact AC servomotor directly to the hook-driving shaft. The quick startup and increased stopping accuracy obtained as a results guarantees outstanding responsiveness. In addition, the direct-drive motor does not use a V-belt to reduce power consumption. Designed without a clutch mechanism or stop-motion mechanism, the machine produces no stop-motion noise. 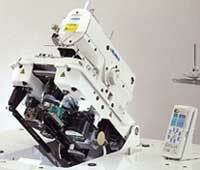 The machine automatically reclaims cloth chips after cloth cutting action to keep the working environment cleaner.